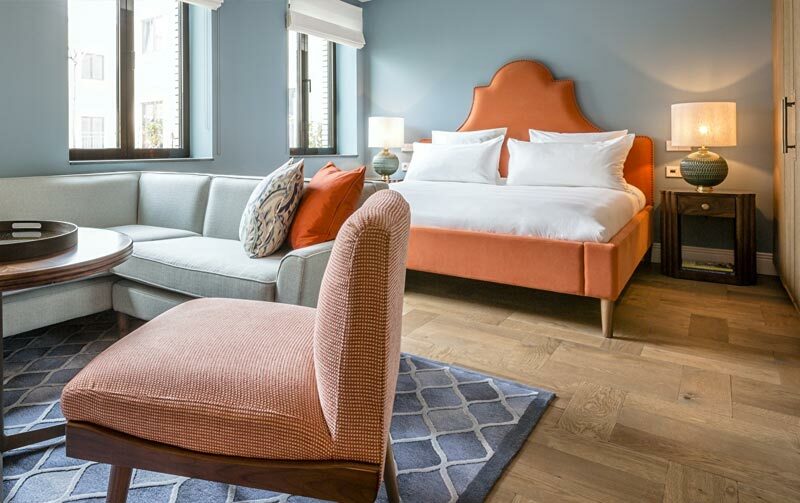 TWENTY EIGHT is an upscale 4-star apartment hotel which balances the style and hospitality of an intimate hotel with the space and comfort of a fully furnished residential style apartment. 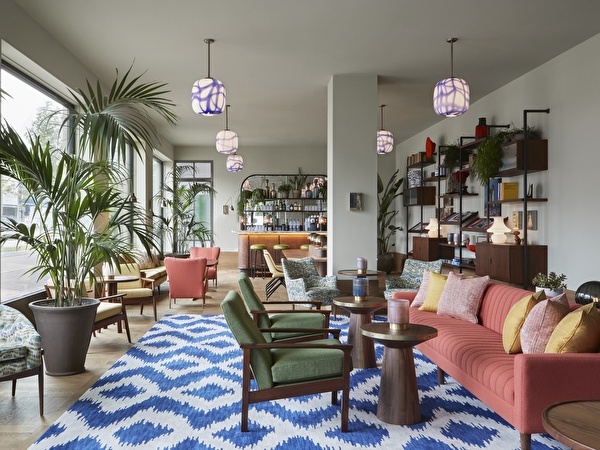 TWENTY EIGHT delivers a warm and inviting guest experience that is infused with character making it an ideal sanctuary for the corporate travellers, urban dwellers, weekend retreaters or families on holiday. Our aim is to make your stay with us as pleasant as possible! 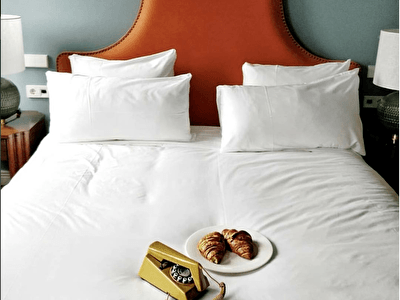 TWENTY EIGHT is ideally located in Amsterdam South nearby Schiphol Airport and the Zuidas at Stadionplein, opposite the historic Olympic Stadium. Amsterdam South is the upscale area of Amsterdam and a place worth staying as there is plenty to do, see and experience! Book directly with us and receive an extra benefit of your choice. Visit the specials page for more information! Our apartments offer ultimate space and comfort, with their own individual character and style. Each apartment has been designed to keep your comfort in mind and feel more like a private apartment than a hotel room. Enjoy much more than just a normal hotel bedroom. Book a spacious and uniquely crafted serviced apartment for your longer stays. 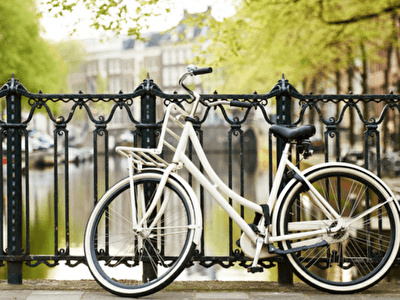 Amsterdam is home to around 880.000 bicycles and is the most bicycle-friendly capital in the world! Experience the city like a local and discover the city’s coolest sights. Our Cycle & Stay Special offers you a 50% discount on your bike rental during your stay with us. Parking in a city like Amsterdam can be a bit of a hassle and expensive as well. We like to make it easy for you. 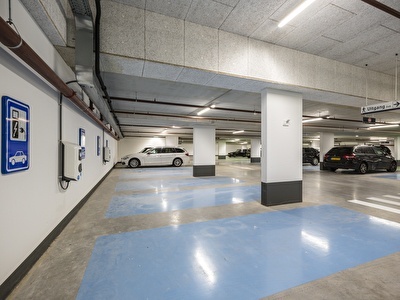 That’s why our Park & Stay Special offers you a 50% discount on your private parking spot underneath our hotel. At night we close the gate to ensure a safe night for your car as well. Our Lazy Sunday Special is a great way to recharge your batteries for the week ahead, it let’s you sleep in and checkout until 2 PM. Just relax and get up with the ultimate Sunday feeling.